The Young Women’s Christian Association (YWCA) of Silicon Valley is on a mission to empower women and promote peace, justice, freedom, and dignity for all. 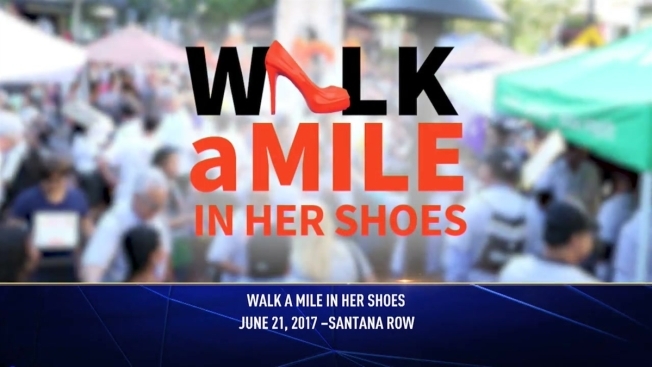 To support this movement join the brave men of Silicon Valley in the “Walk A Mile In Her Shoes,” International Walk to end violence against women on Wednesday, June 21, 2017 at Santana Row in San Jose. Together, in heels, we’ll raise funds and awareness to empower survivors of violence through life-changing services offered by the YWCA of Silicon Valley. YWCA provides heels and empowers men to choose their own. Styles available for all ages, abilities and fashion senses.